Mel Chin: All Over the Place, presents a multi-location exhibition with exciting manifestations of the work of Mel Chin co-produced by the Queens Museum and No Longer Empty. 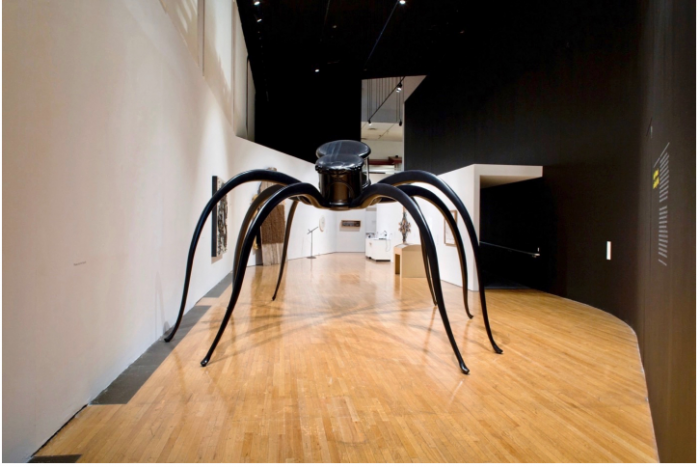 The exhibition will span nearly four decades of Chin’s malleable and wide-ranging approach to artistic practice. 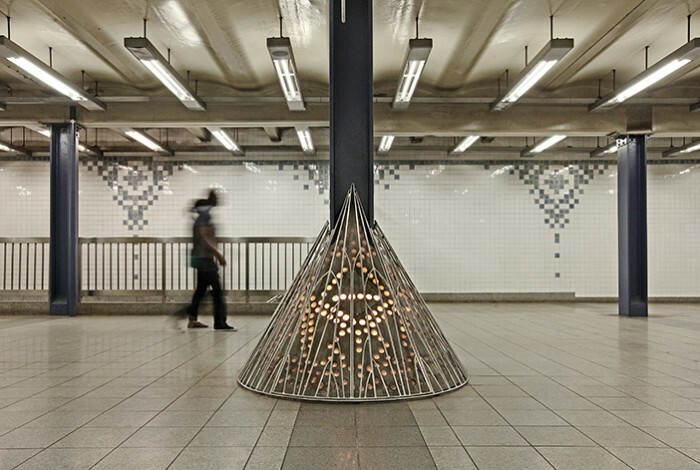 Exhibition sites in New York City include the Queens Museum, Times Square, and the Broadway-Lafayette subway station. The objects and project artifacts in All Over the Place will be organized around the thematic strands that have long preoccupied Chin’s thinking, including the natural environment, socioeconomic systems and injustice, the weight of lamentations as well as the lightness of humor to reveal truths. 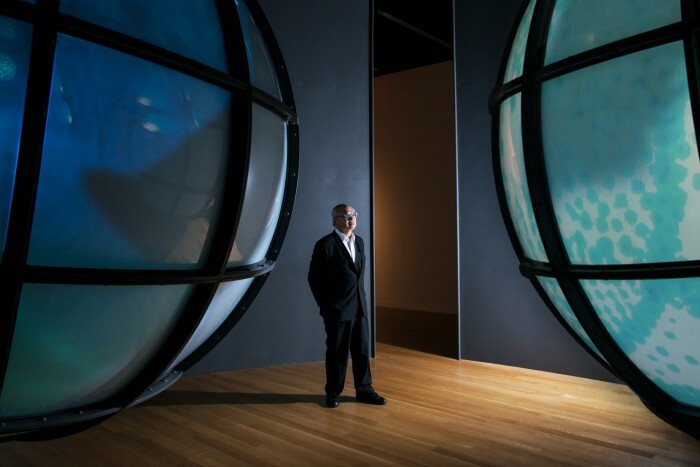 Botany, ecology, and oceanography are examples of the disciplines that intersect in the artist’s politically charged work and demonstrate how art can promote social awareness and responsibility and reanimate curiosity. Select works will highlight Chin’s engagement of multi-disciplinary, collaborative teamwork in order to posit community-based solutions to ecological and sociopolitical crises. 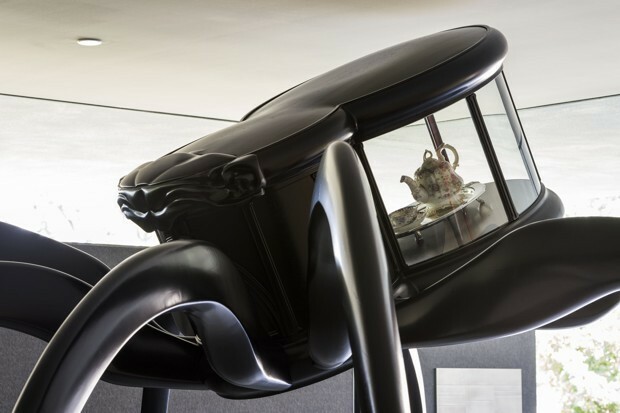 As a result of such teamwork, Chin’s work challenges the idea of the artist as the exclusive creative force behind an artwork. All Over the Place also debuts four newly commissioned projects, Flint Fit, Soundtrack, Unmoored, and Wake. Flint Fit (2018), on view on at the Queens Museum. 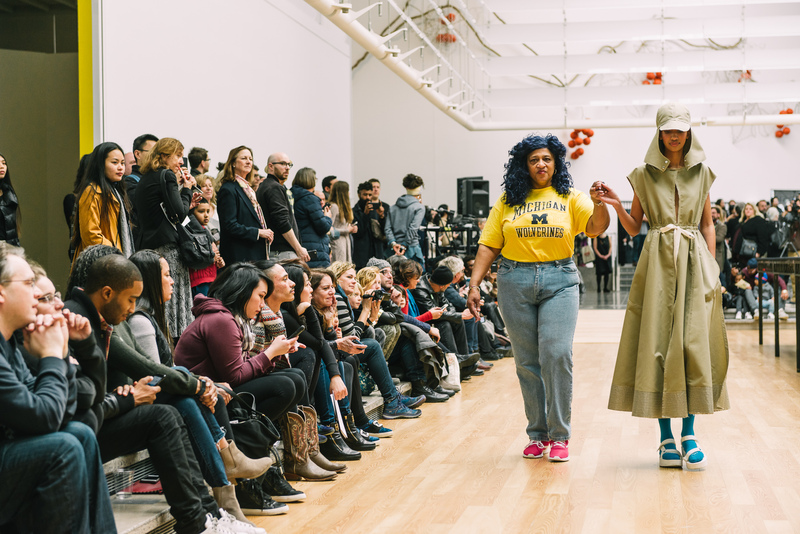 The Flint Fit Collection is a fashion line produced in collaboration between artist Mel Chin and renowned fashion designer and Michigan native Tracy Reese. Flint Fit an ambitious, boundary-breaking project, consisting of a complex triangulation of processes connecting New York City; Flint, Michigan; and Greensboro, North Carolina. 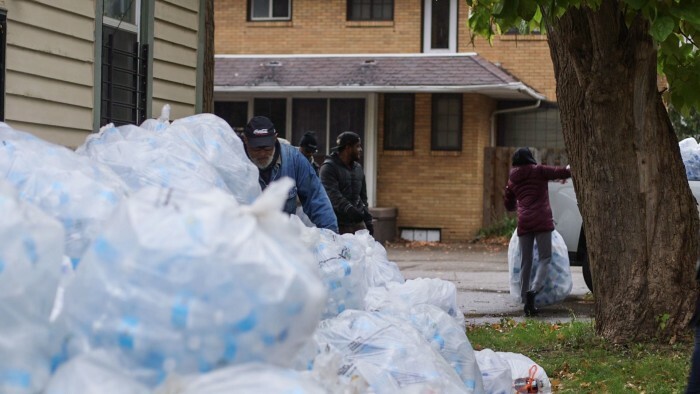 In Flint, the water is contaminated with lead, and residents must use bottled water for cooking, washing, and drinking, creating countless and constantly accumulating empty plastic vessels. 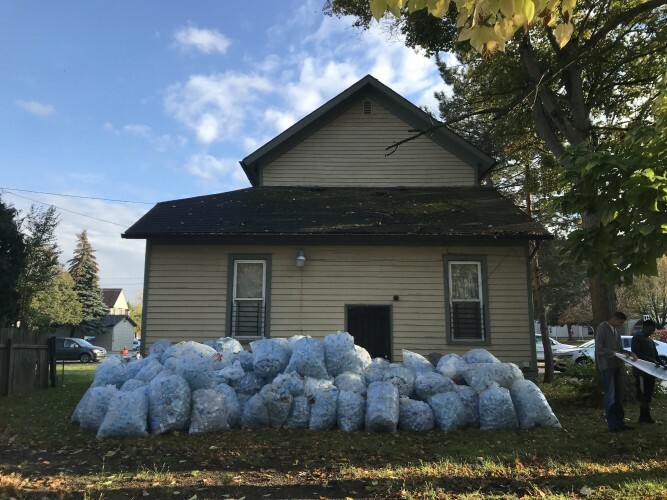 At Chin’s instigation, over 90,000 used water bottles were collected by the people of Flint, and sent to Unifi, Inc, a textile manufacturer in Greensboro, North Carolina where they were shredded and made into fabric. Michigan-born, New York-based fashion designer Tracy Reese designed a capsule collection made from this fabric, with a focus on rain gear and swimwear. The garments were then sewn by women sewing their way back into the workforce at the St. Luke N.E.W. Life Center back in Flint, which provides local employment for women. 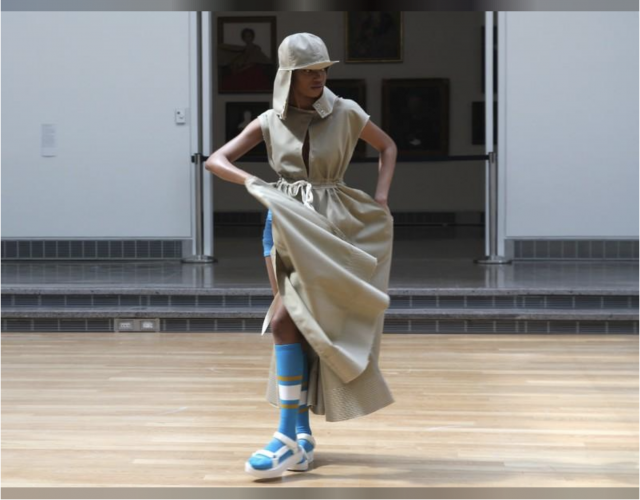 These designs will debut in a fashion event at the exhibition opening and be displayed at the Queens Museum’s Watershed Gallery. 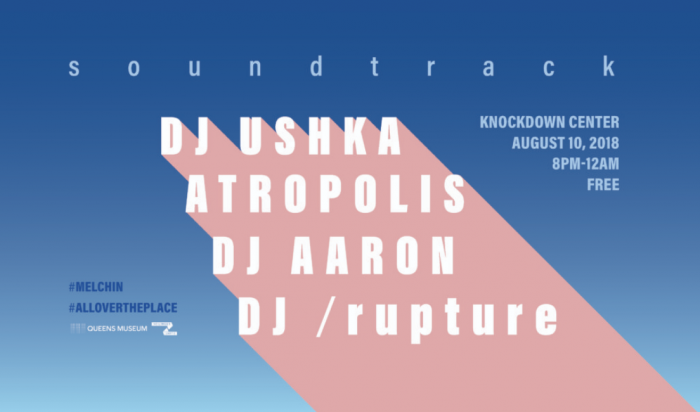 Soundtrack (2018), is a new work of collaborative sound art initiated by Mel Chin with project curator Jace Clayton (aka DJ /rupture). 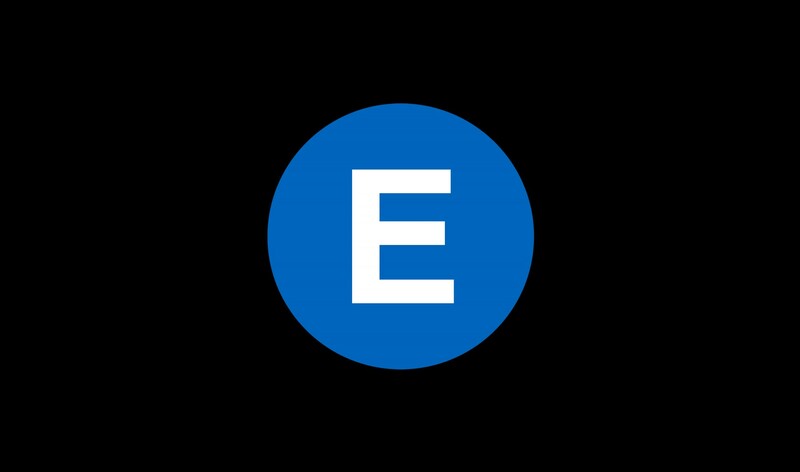 Five local musicians transform field recordings from the routes of the 1, 5, 7, E and F trains into compositions that bridge the mechanical and the human. Listen HERE. 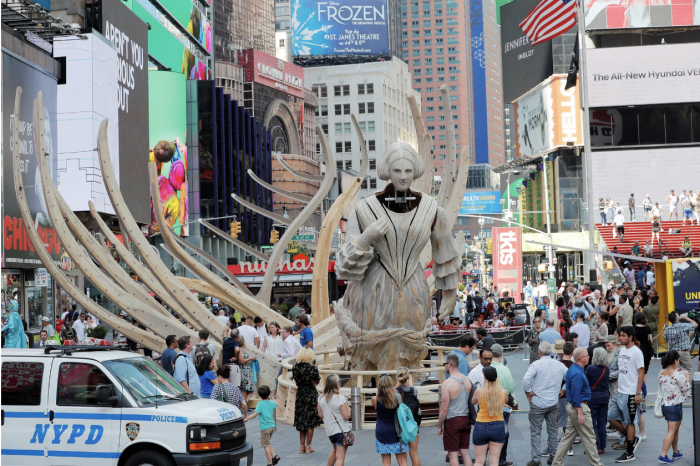 Unmoored (2018), 0pening July 11 at Times Square. 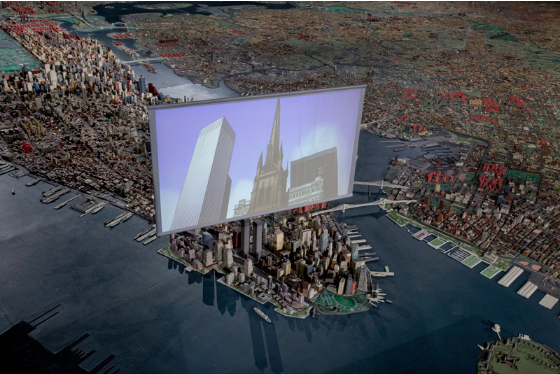 Unmoored is planned as a spectacular, surreal phenomenon pushing Mixed Reality to fill the skies above Times Square, which visitors can access through smartphones and digital tablets. 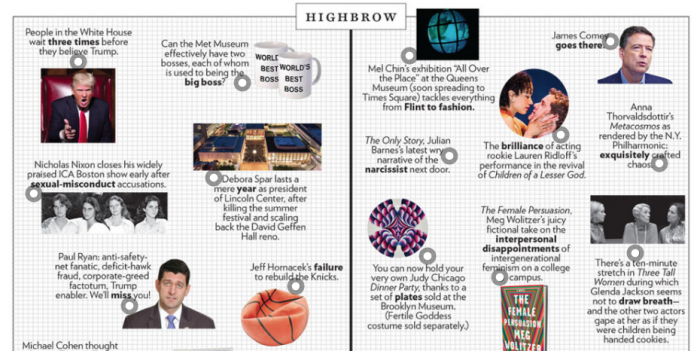 It is a work to engender a moment of awe, with a glimpse into an imperiled future. 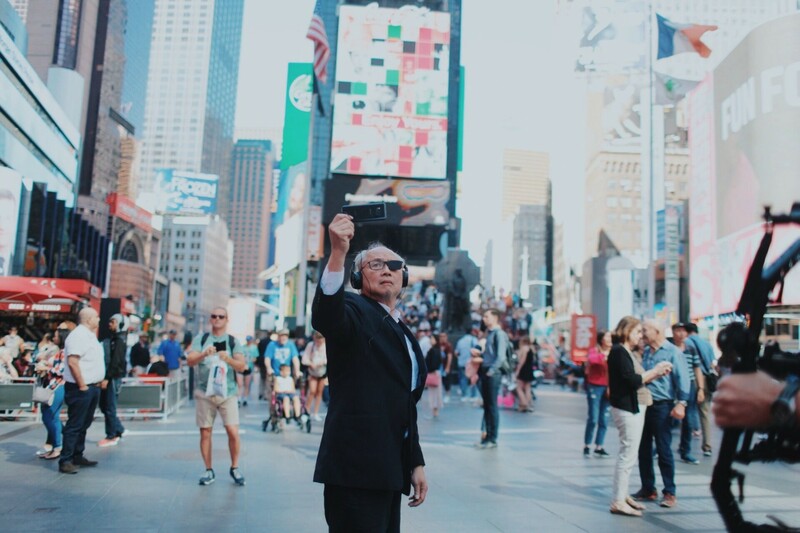 Wake (2018), opening July 11 at Times Square. 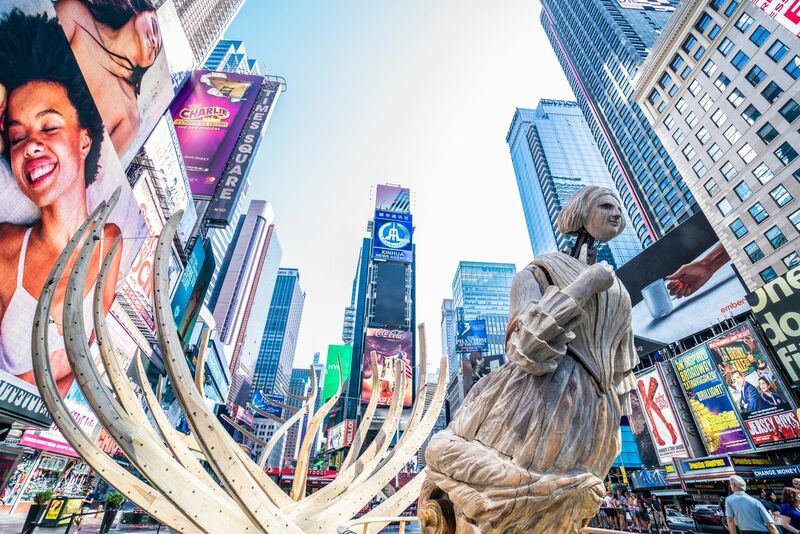 Commissioned by the Times Square Alliance, Wake is a presence evoking the hull of a shipwreck crossed with the skeletal remains of a marine mammal bleached by erosion and time. A larger-than-life ship’s figurehead based on Jenny Lind, the superstar of the 19th century, surveys the air above her. While offering a shift from the frenetic energy of the city, these works evoke the city’s triumphs, its grave dark past, and create and a place for contemplation. Signal Rededication Ceremony, May 13 at Broadway-Lafayette Station. This public action honored the contributions of indigenous cultural bearer, G. Peter Jemison (Heron Clan-Seneca), in the production of the Mel Chin’s permanent installation Signal (1997) with the presentation of a new plaque for the artwork. This event called attention to the role and meaning of public monuments in reckoning with a more complete understanding of U.S. history. Organized in partnership with AMERINDA, Queens Museum, and MTA Arts and Design. 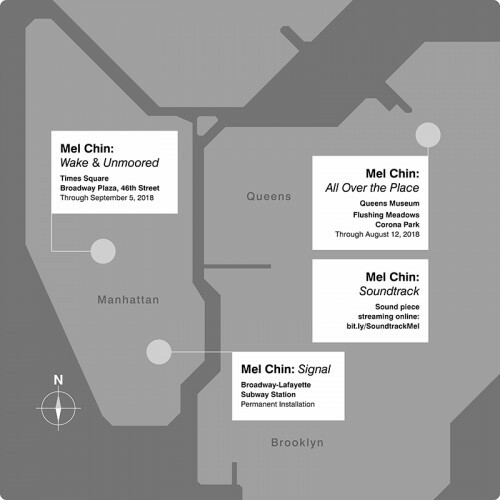 As an additional extension of Mel Chin:All Over the Place, the Fundred Project is coming to NYC—Fundreds All Over New York. Thousands of Fundreds from New York will be on view at the Queens Museum as part of the exhibition, and we hope to have as many people participate in Fundred making as possible! 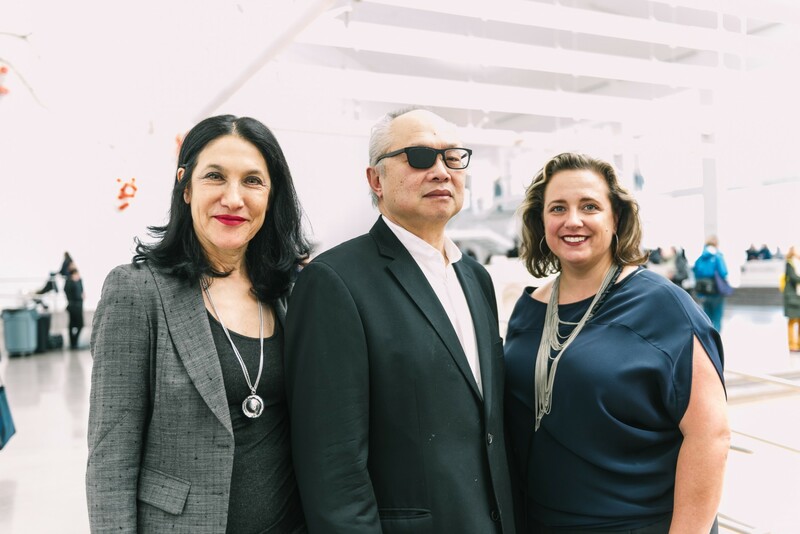 Mel Chin: All Over the Place is curated by Laura Raicovich, and Manon Slome, Co-Founder and Chief Curator of No Longer Empty and is a partnership with the Queens Museum of Art. Mel Chin: All Over the Place is made possible in part by lead support from the Henry Luce Foundation and Ford Foundation. Major support is provided by Sarah Arison; Suzanne Deal Booth; Agnes Gund; The Shelley and Donald Rubin Foundation; Ann and James Harithas; Ellen and Bill Taubman; The Brown Foundation, Inc., of Houston; Surdna Foundation; Annette Blum; Bloomberg Philanthropies; Red Bull Arts New York; The David Rockefeller Fund; Beth Rudin DeWoody; Joanne Leonhardt Cassullo and the Dorothea Leonhardt Fund at the Communities Foundation of Texas, Inc. ;Matthew Cushing; the Graham Foundation for Advanced Studies in the Fine Arts; Thomas Pascal Will Robinson; and two anonymous donors. Additional support is provided by Fairfax Dorn and Marc Glimcher, and Ursula von Rydingsvard. 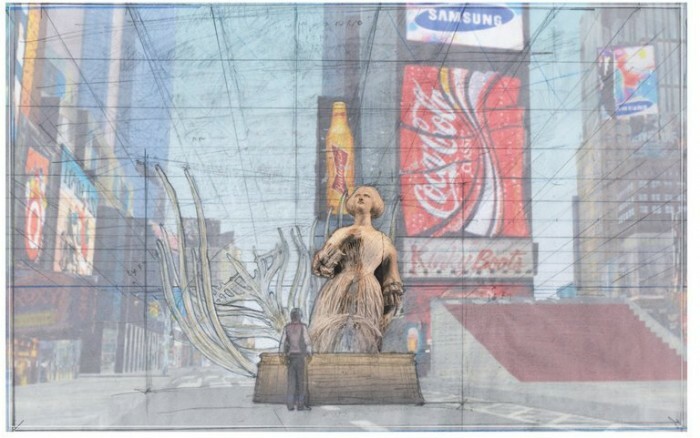 Wake is made possible in partnership with Times Square Arts, the public art program of the Times Square Alliance. 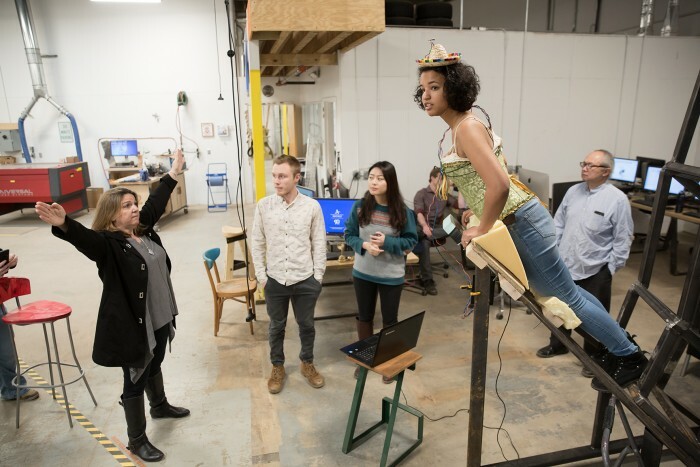 Wake was produced in collaboration with faculty, staff and students at UNC Asheville’s STEAM Studio. Special thanks to Jaros, Baum & Bolles; and Silman. 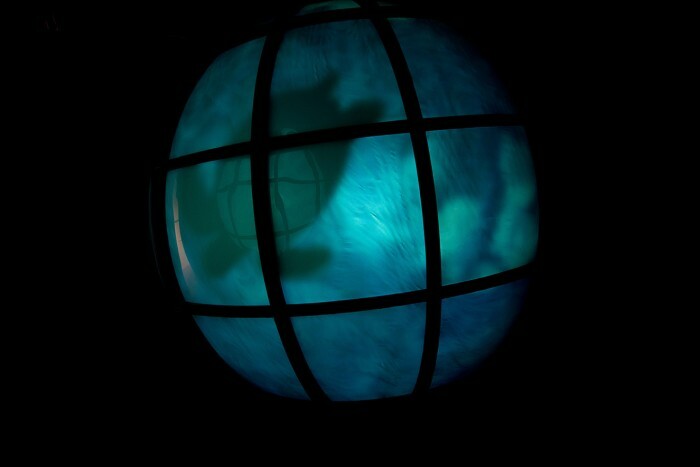 Unmoored was developed in collaboration with Microsoft. 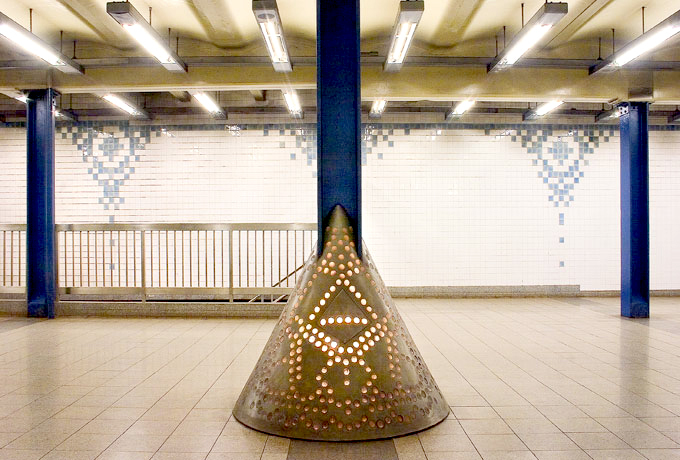 The Signal Rededication Ceremony is generously supported by Humanities NY, the New York City Department of Cultural Affairs, and the New York State Council on the Arts with the support of Governor Andrew M. Cuomo and the New York State Legislature. We gratefully acknowledge the participation of those who made the Signal Rededication Ceremony possible: G. Peter Jemison, AMERINDA, Kenkeleba House, MTA Arts and Design, and Open Engagement.